Ruder Finn has acquired the China business of Kyodo Public Relations, including operations in Beijing and Shanghai. SHANGHAI—Ruder Finn has acquired the China business of Kyodo Public Relations, including operations in Beijing and Shanghai. A long-time partner of Ruder Finn, Kyodo PR is one of Japan’s oldest and largest independent consultancies with more than 200 employees. Its China operations were established in 2006. The acquisition is the latest in a series of moves to strengthen Ruder Finn’s Greater China operations, following the October 2014 acquisition of the Asia-Pacific portfolio of SharpeLankester and the expansion of RF Thunder—initially a Shanghai-based business—to both Hong Kong and Beijing. The new company, RF Kyodo, will be based in Shanghai and will also have an office in Beijing. It will continue to focus on servicing Japanese companies in China. 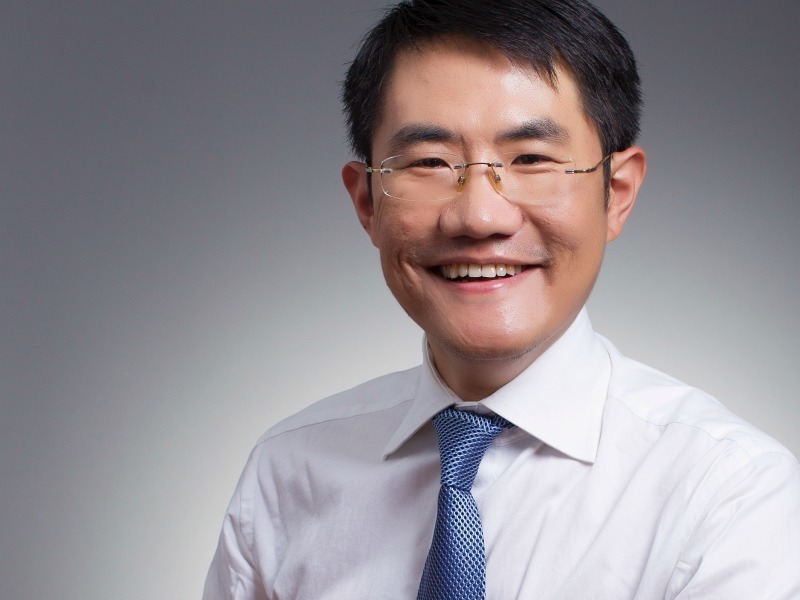 Jefferson Hou (pictured), a veteran of Ruder Finn Shanghai, has been appointed general manager of the new operation and will integrate the team from Kyodo China into Ruder Finn.